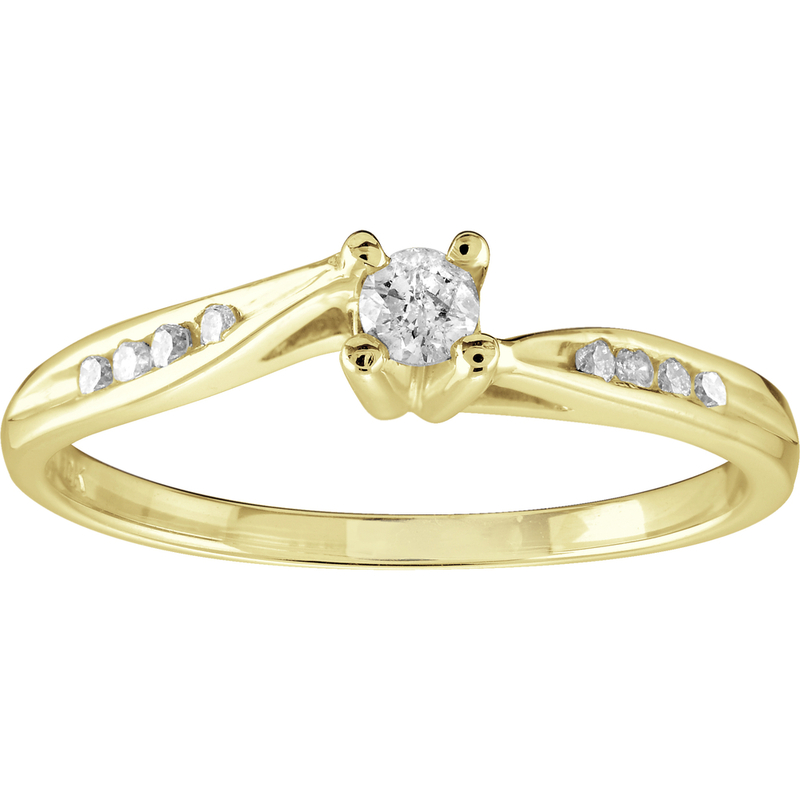 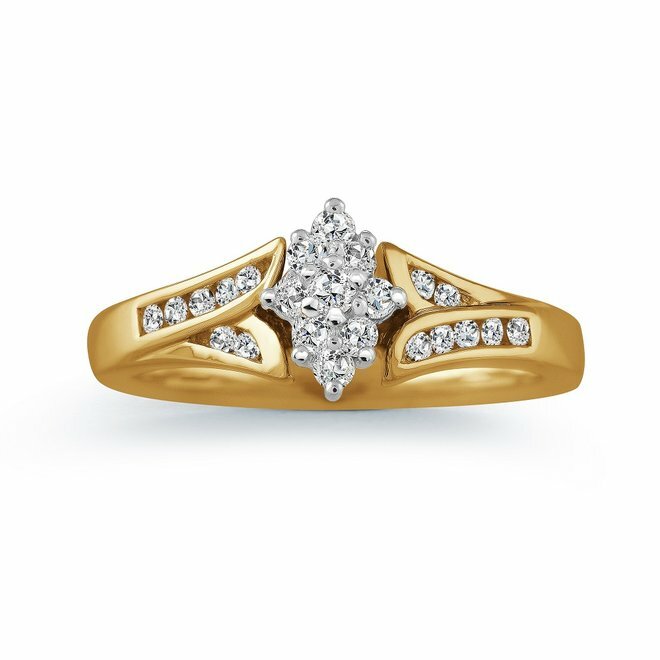 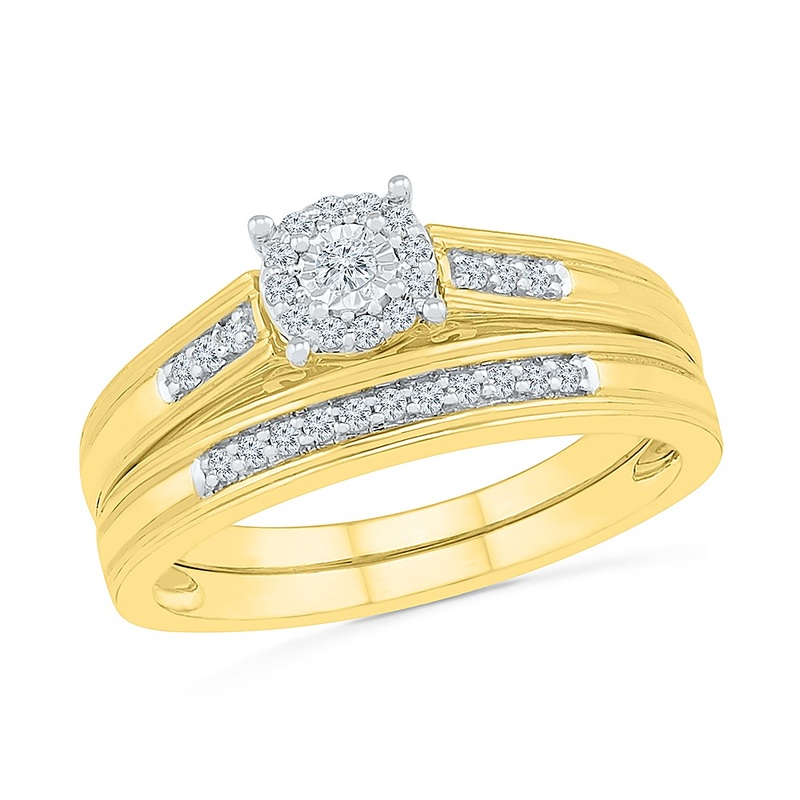 Engagement Ring - 10K yellow Gold & Diamond 0.05 Carat T.W. 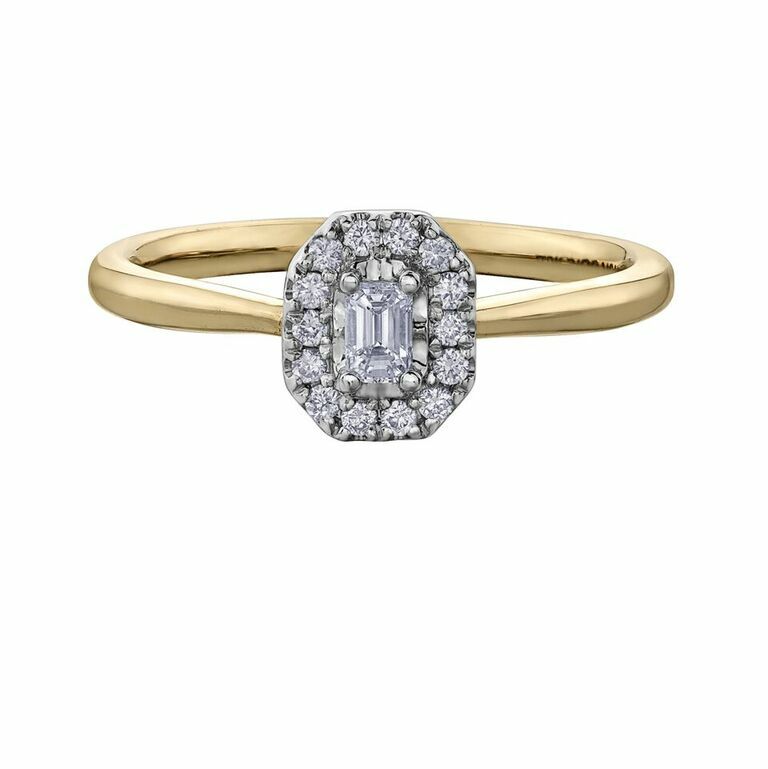 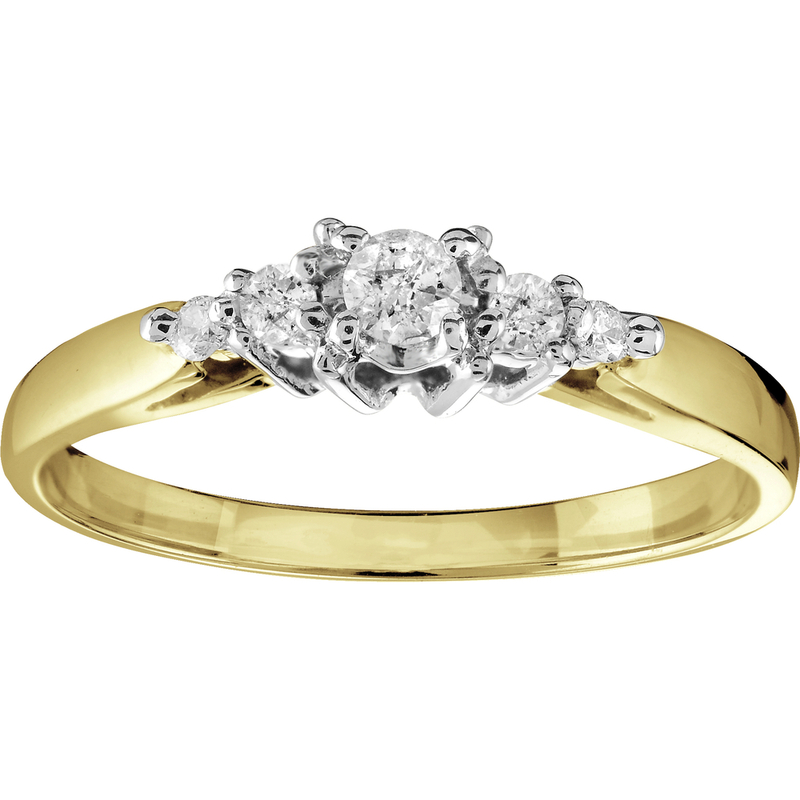 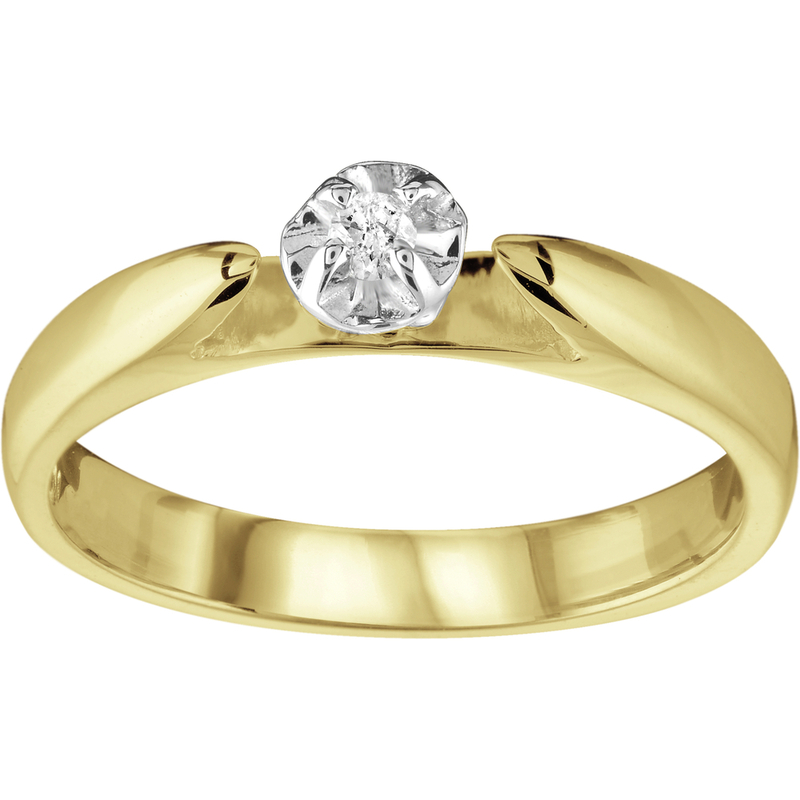 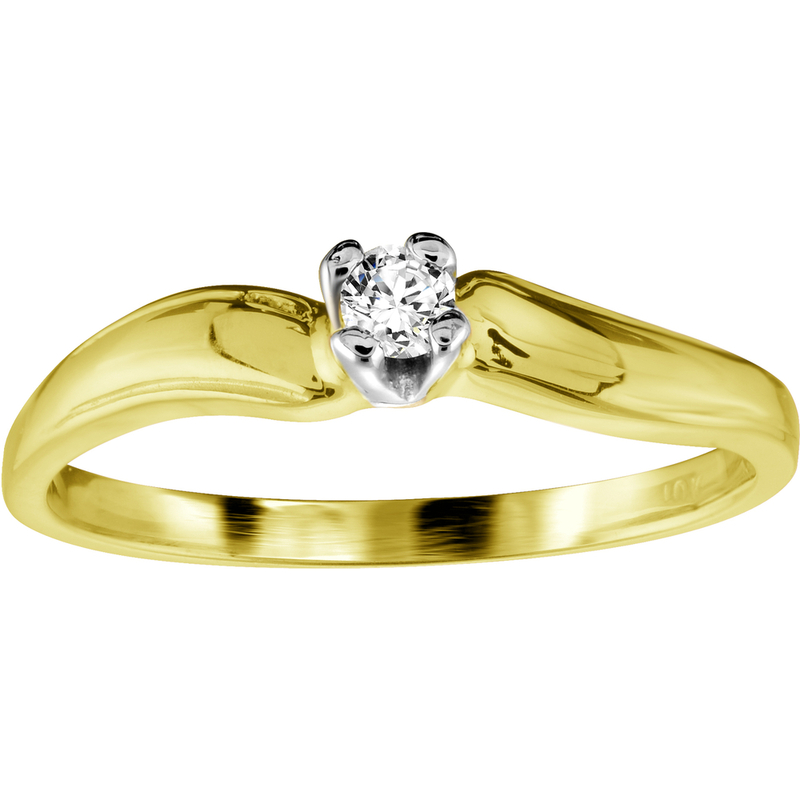 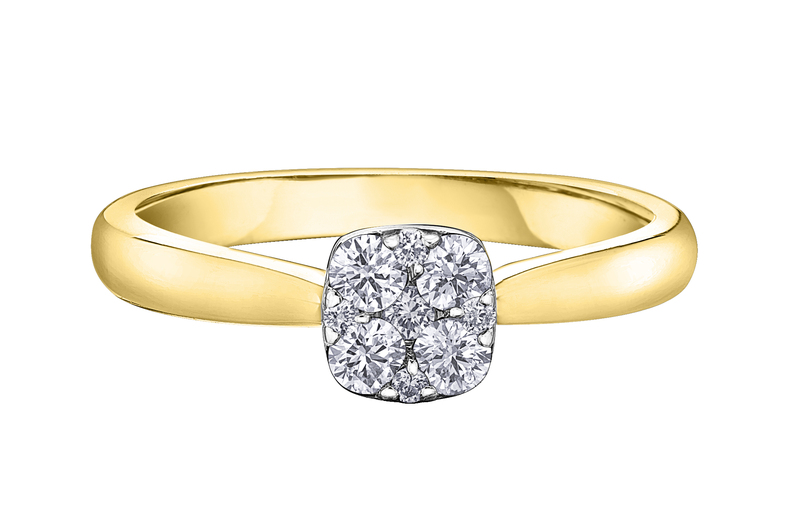 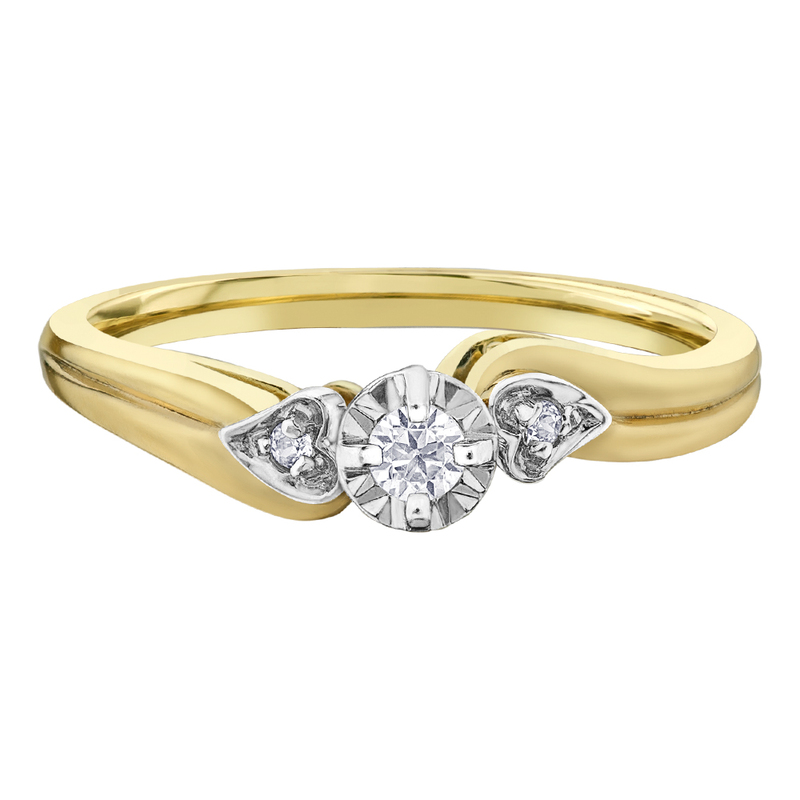 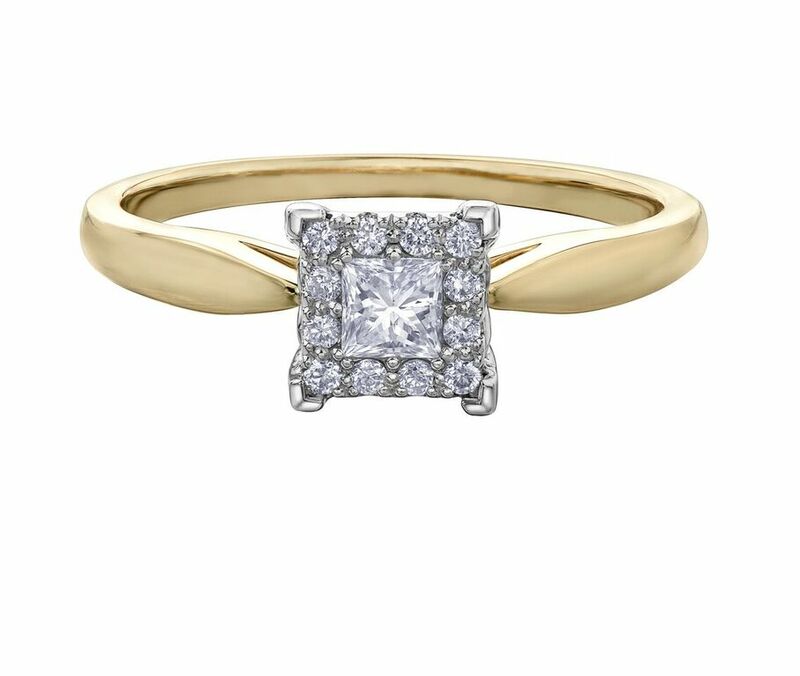 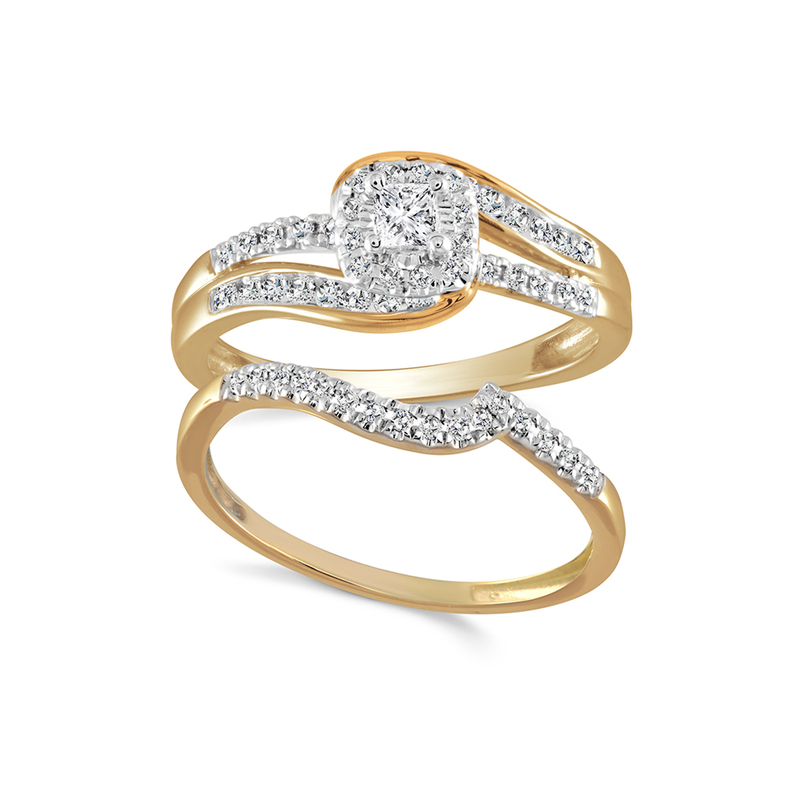 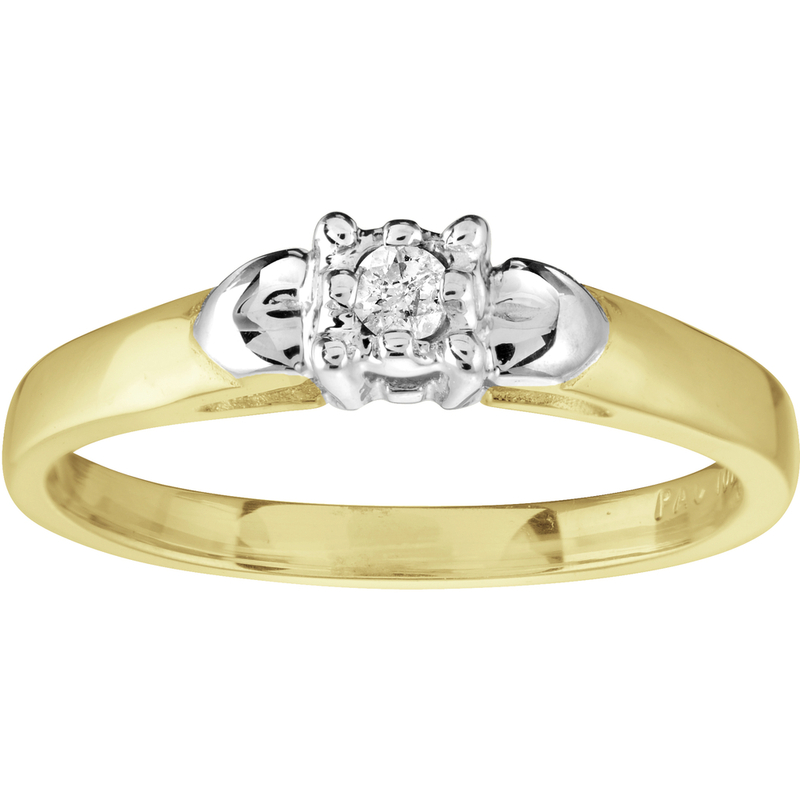 Engagement Ring - 10K yellow Gold & Diamond 0.15 Carat T.W. 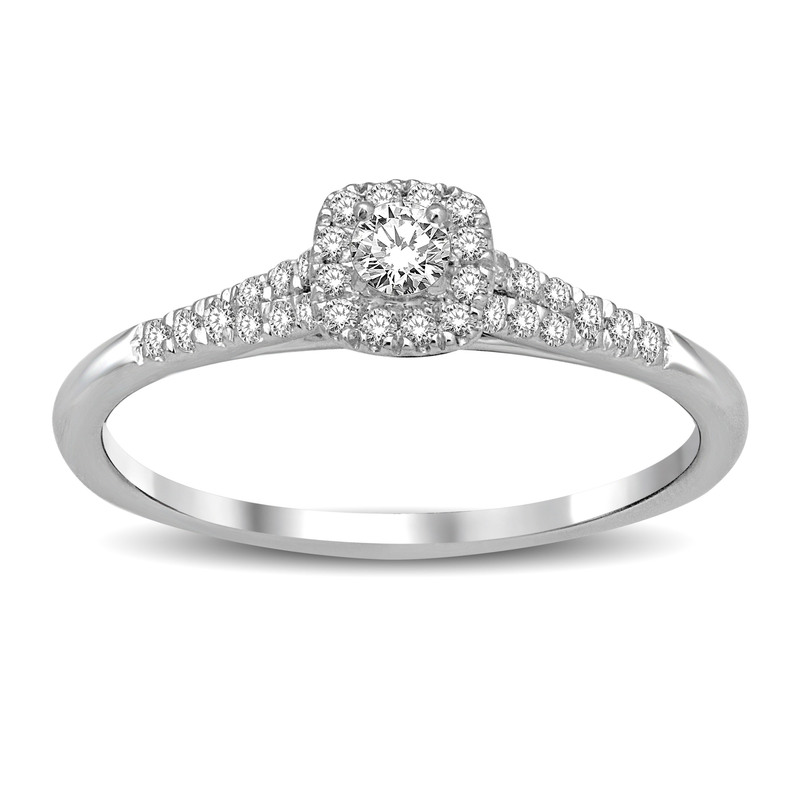 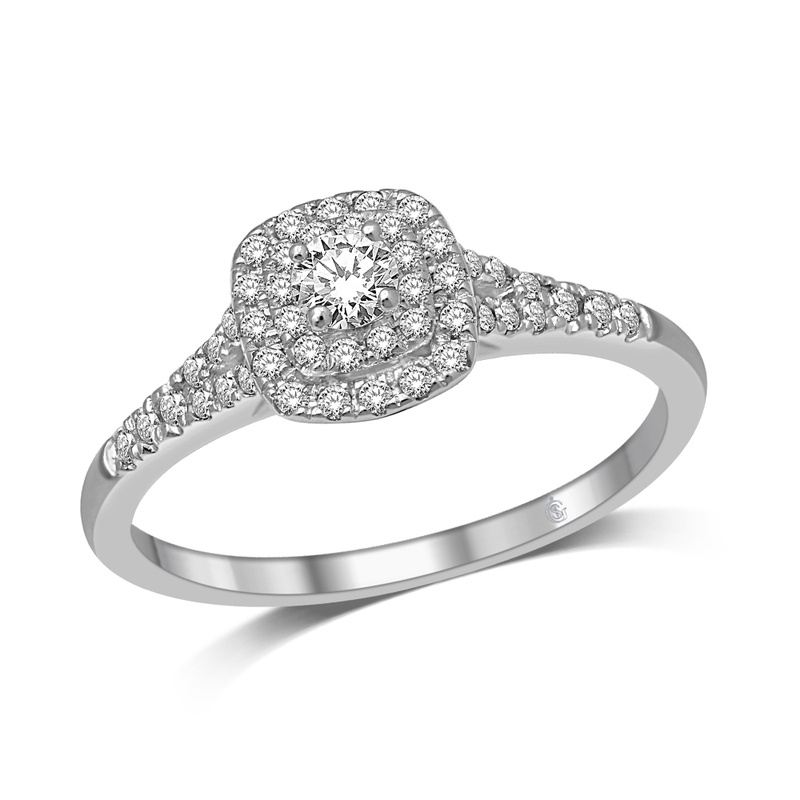 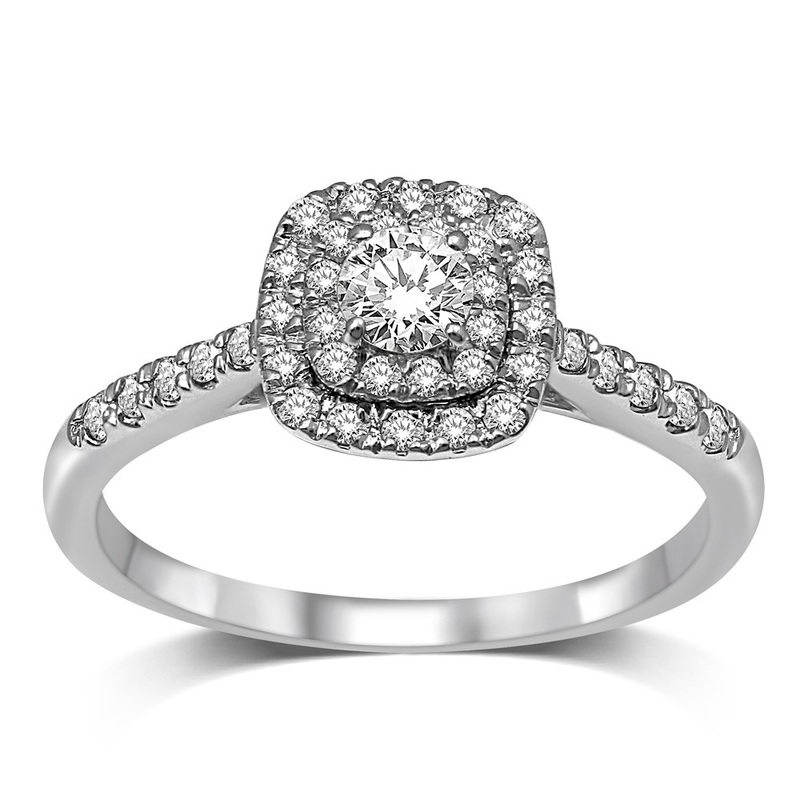 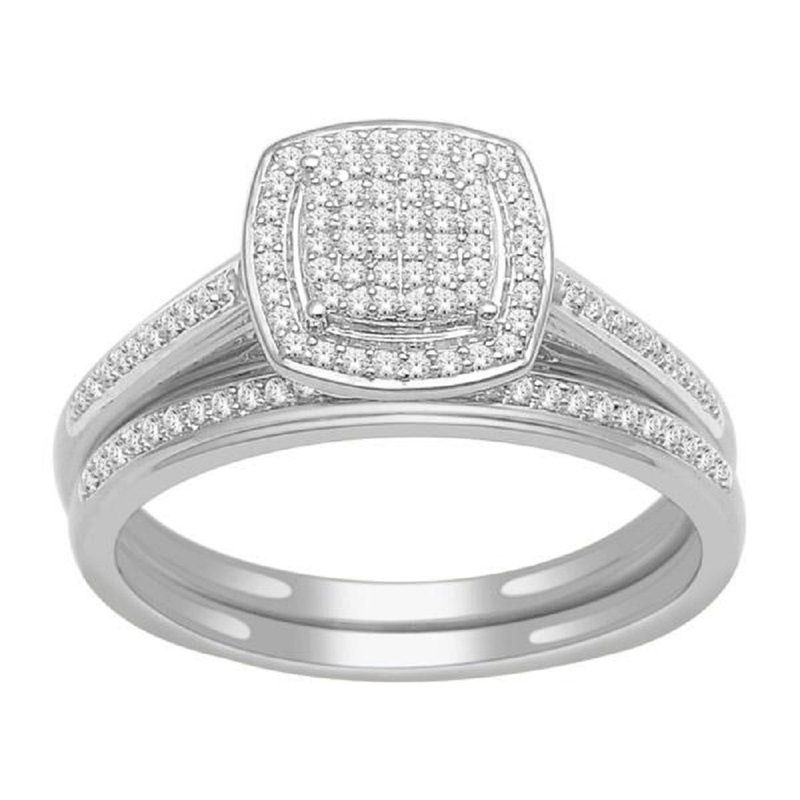 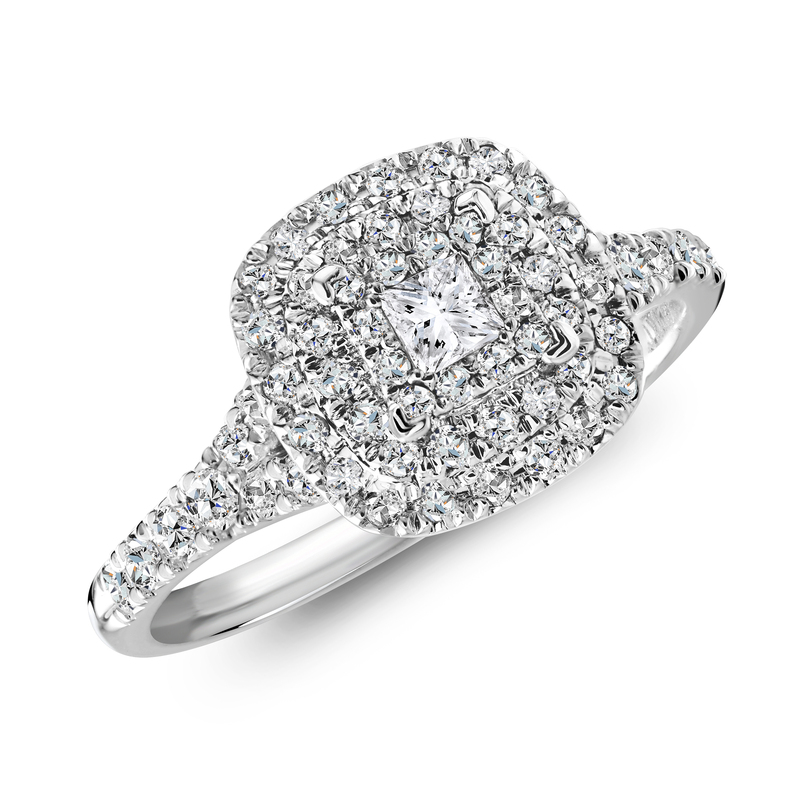 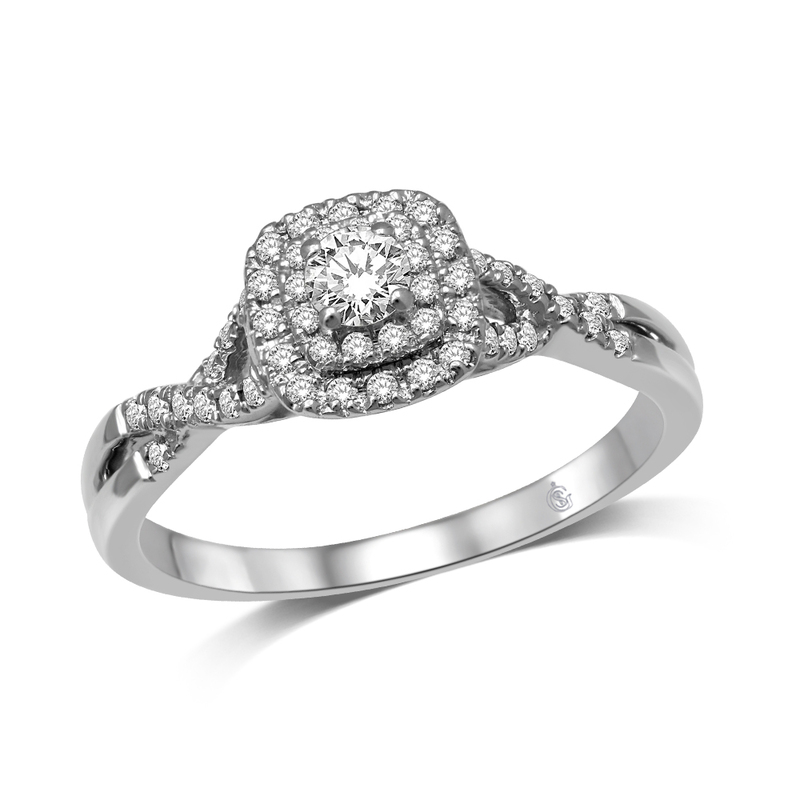 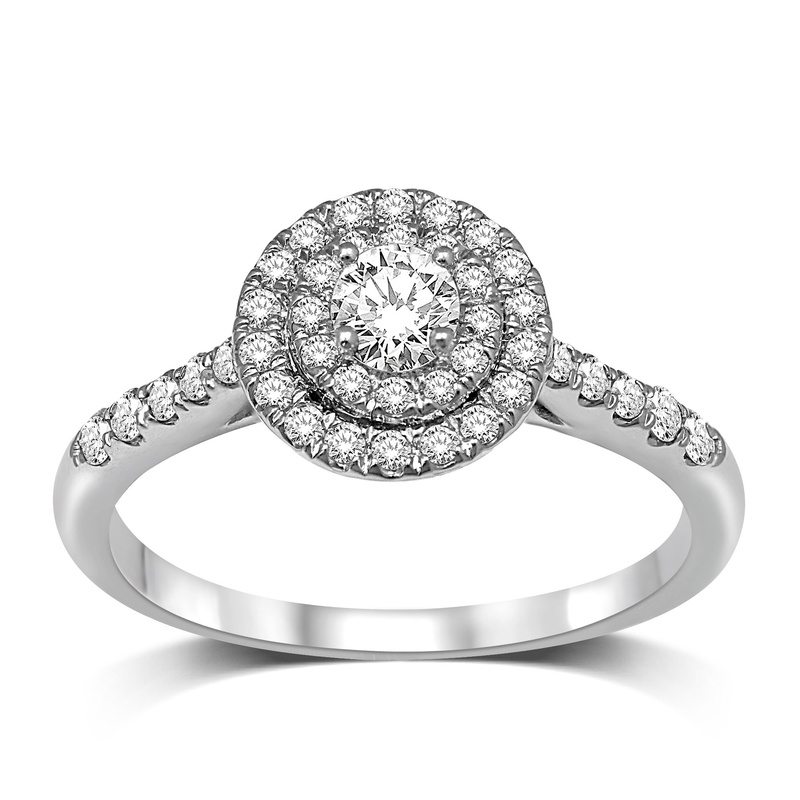 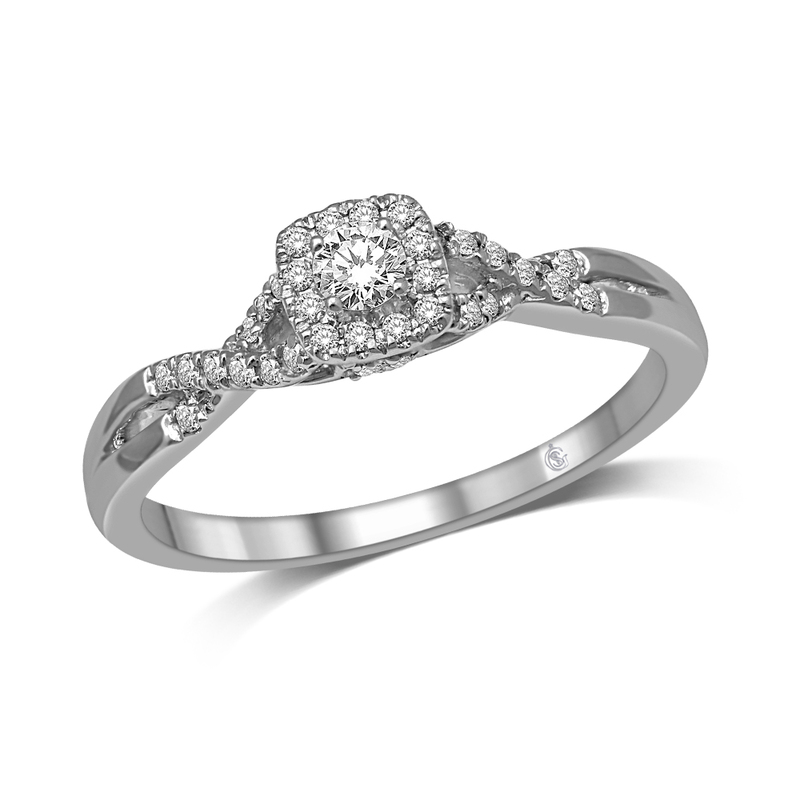 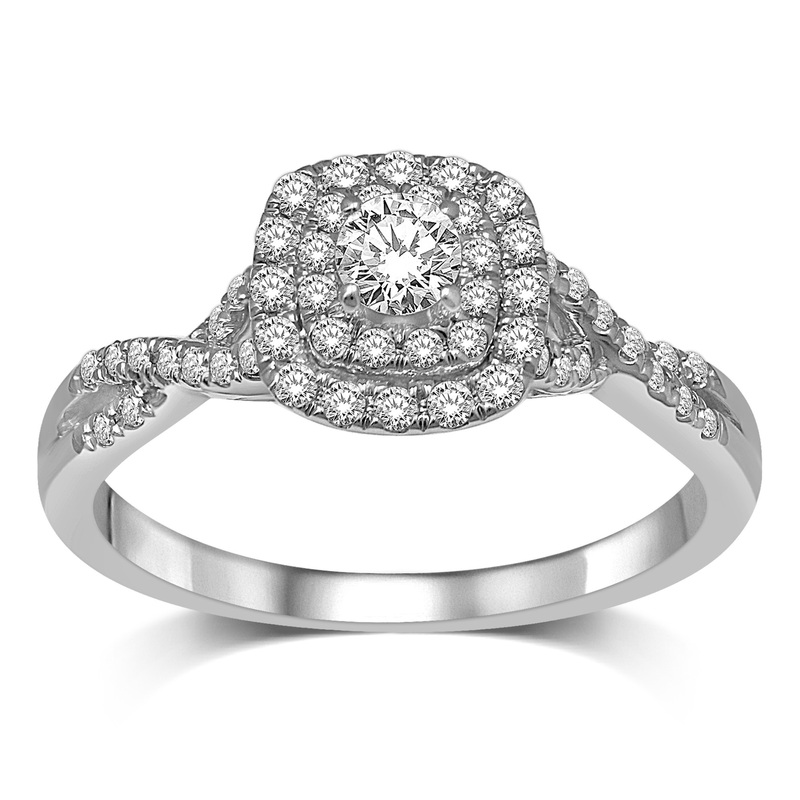 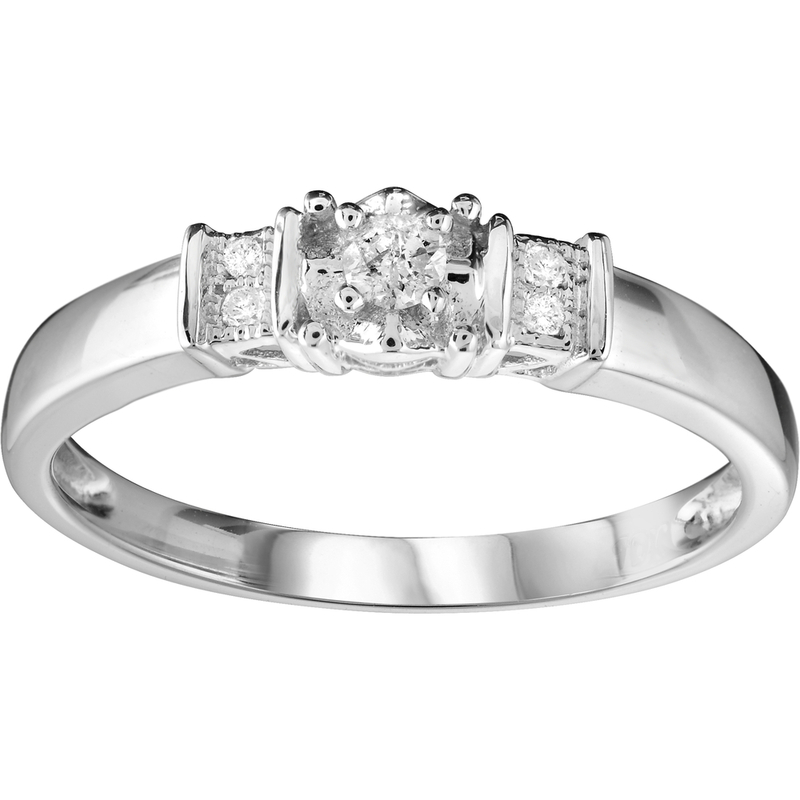 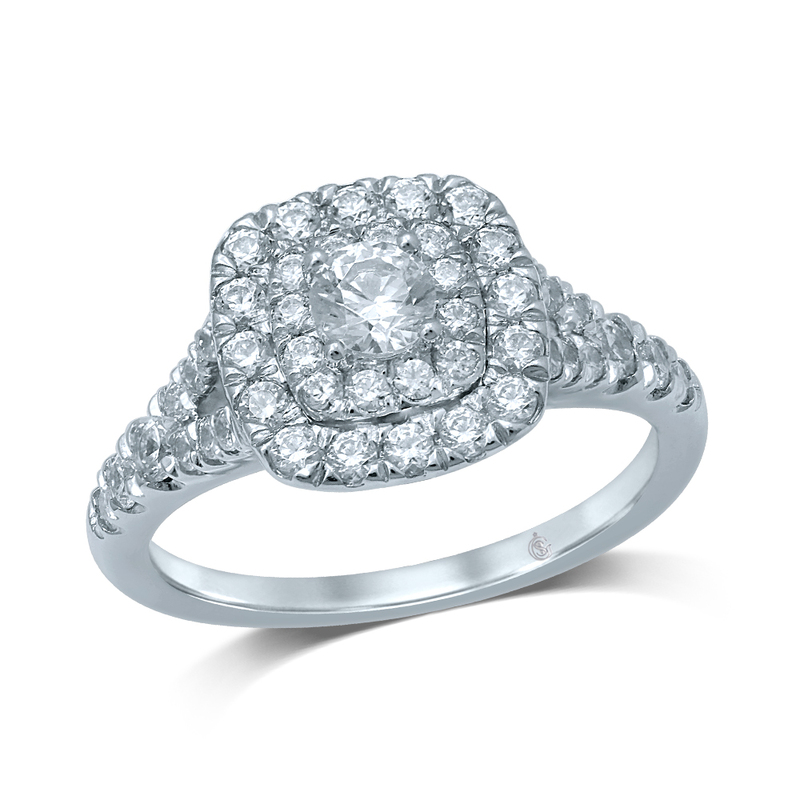 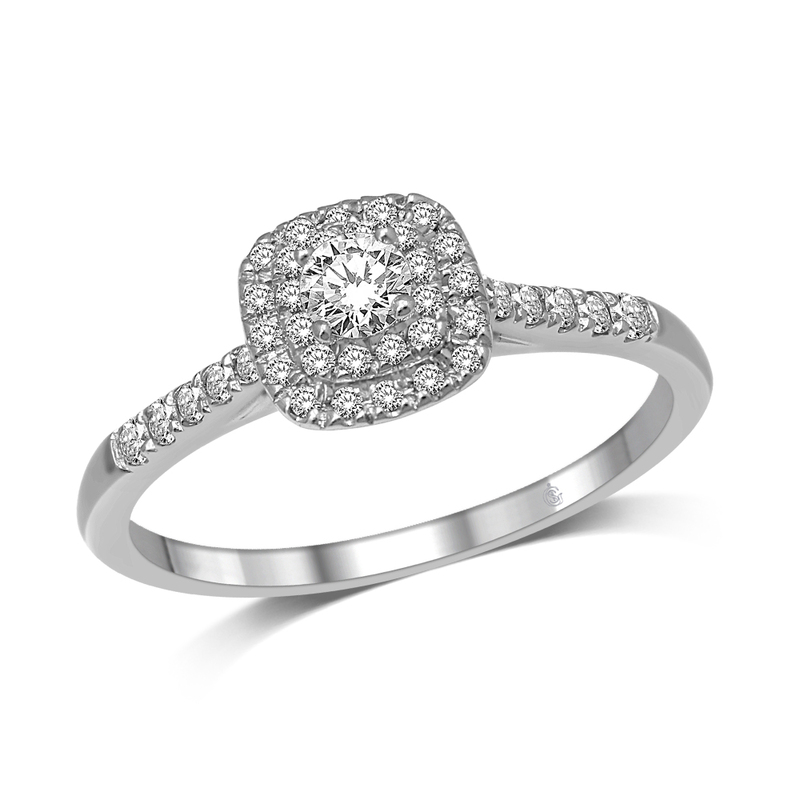 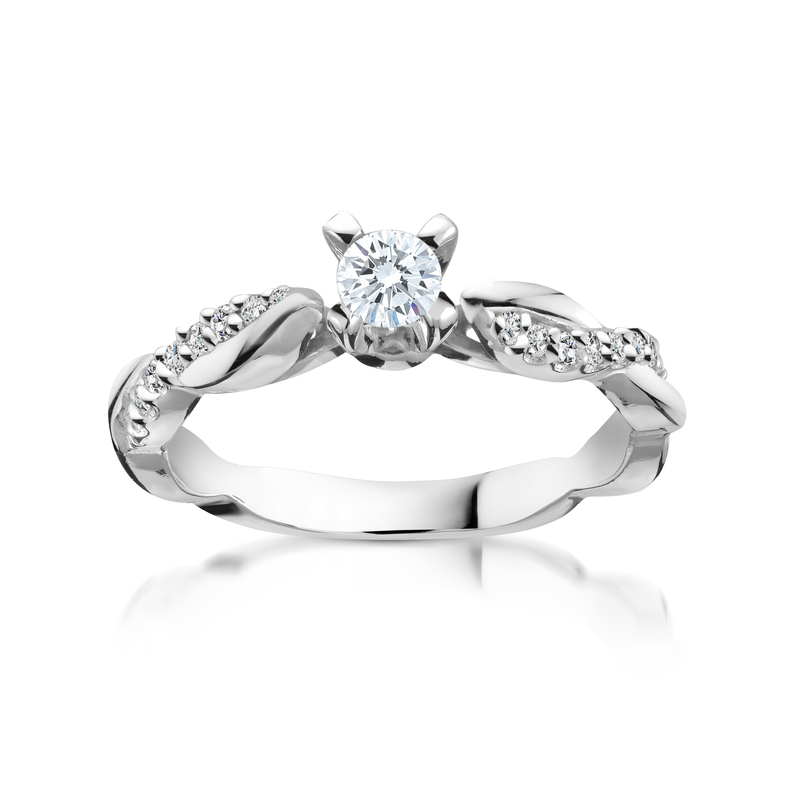 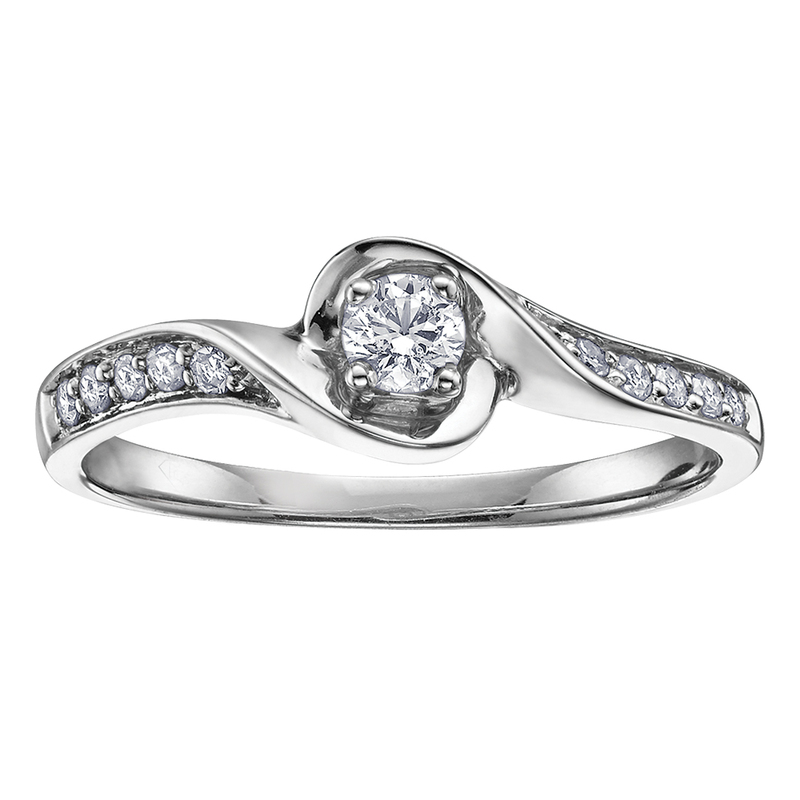 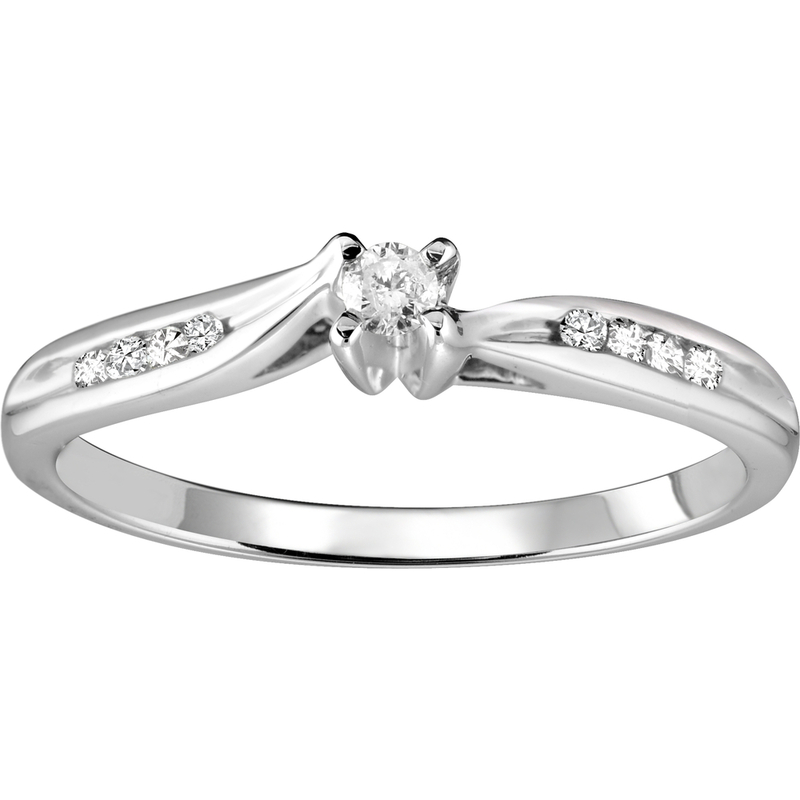 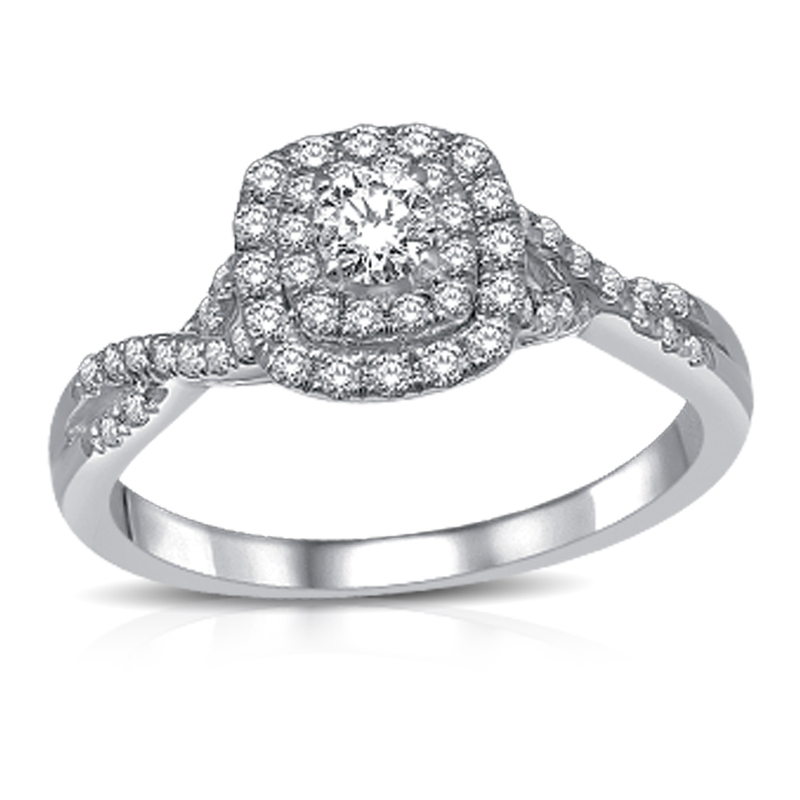 Engagement Ring - 10K white Gold & Diamond 0.10 Carat T.W. 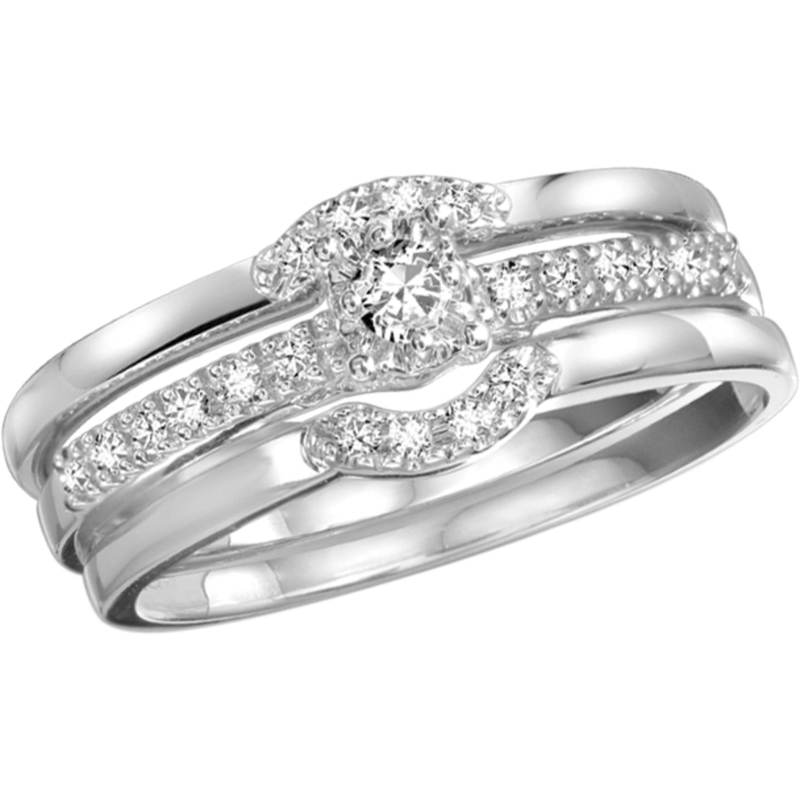 Engagement ring and wedding band set - 10K white Gold & Diamonds 0.33 Carat T.W. 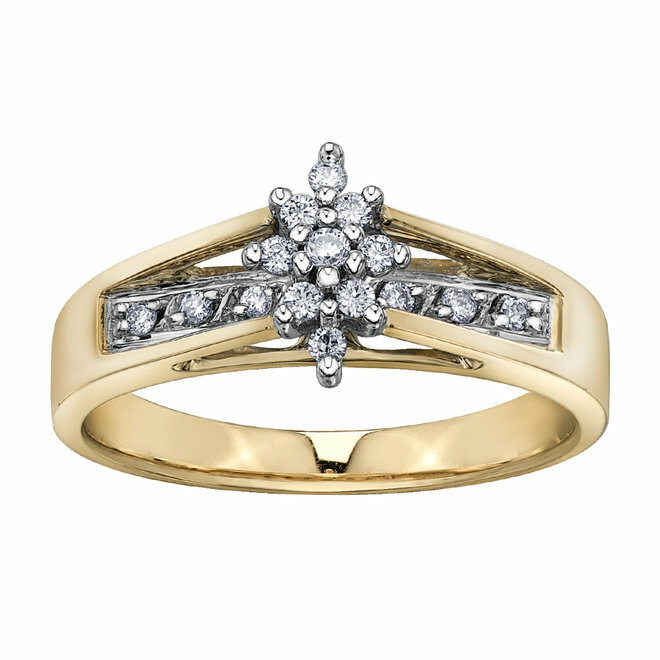 Engagement ring - 10K yellow Gold & Diamonds 0.25 Carat T.W. 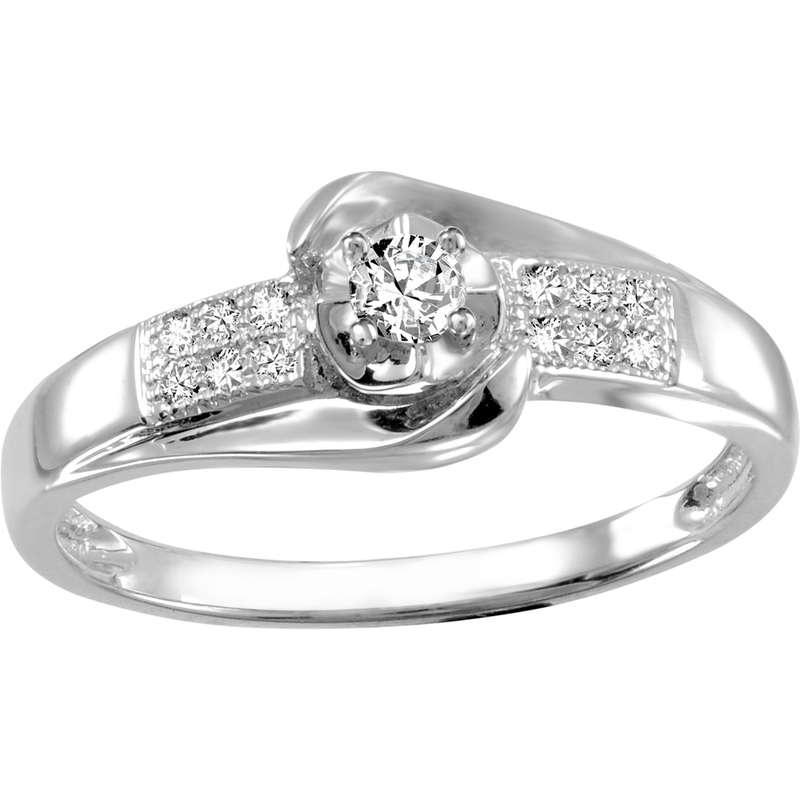 Engagement ring and wedding band set - 10K white Gold & Diamonds 0.16 Carat T.W. 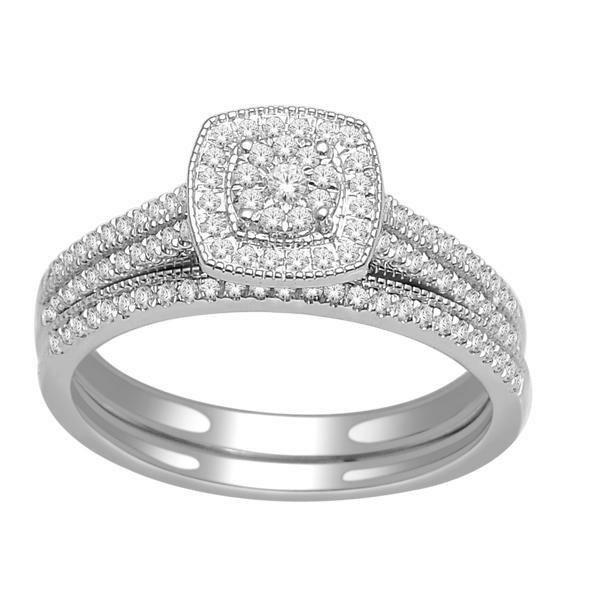 Engagement ring and wedding band set - 10K white Gold & Diamonds 0.50 Carat T.W.